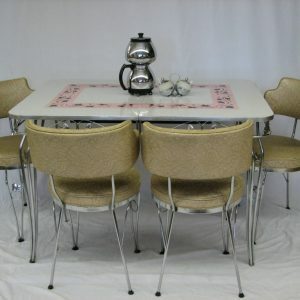 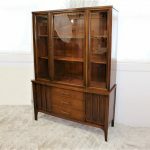 Say hello to my little Kent Coffey Perspecta china cabinet! 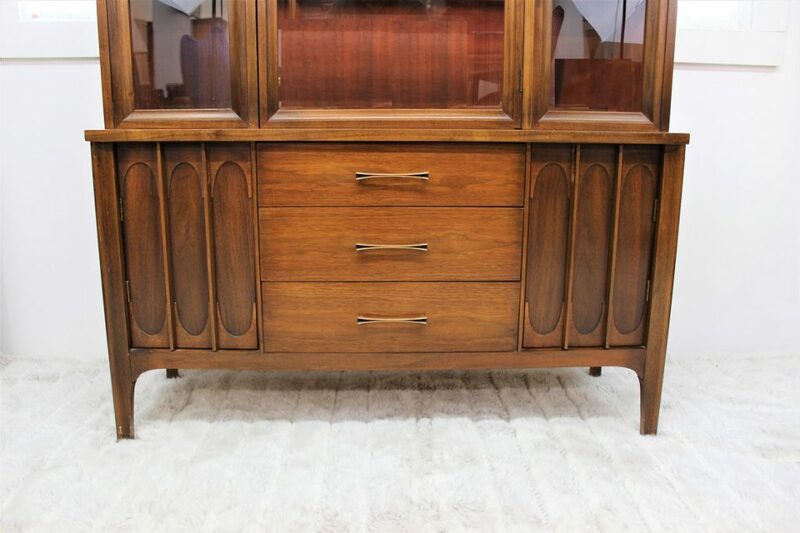 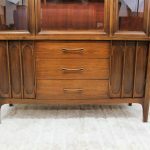 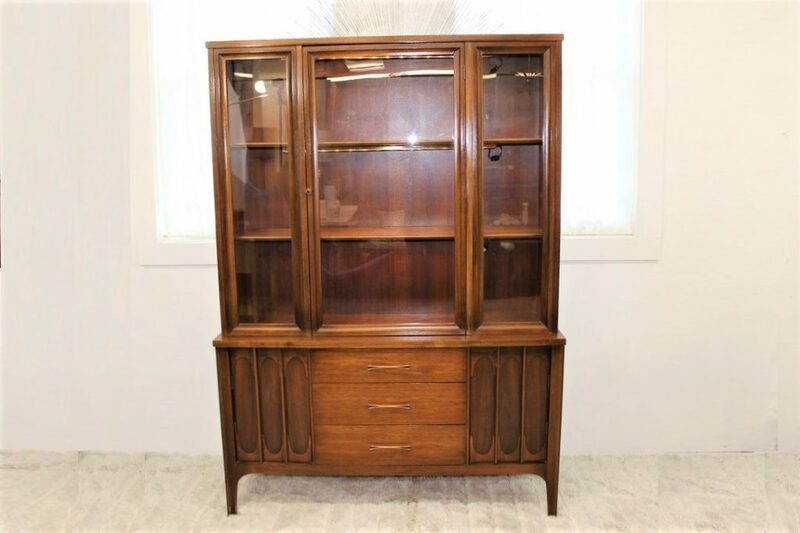 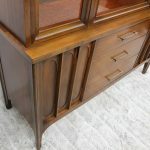 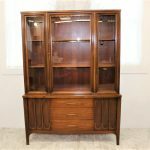 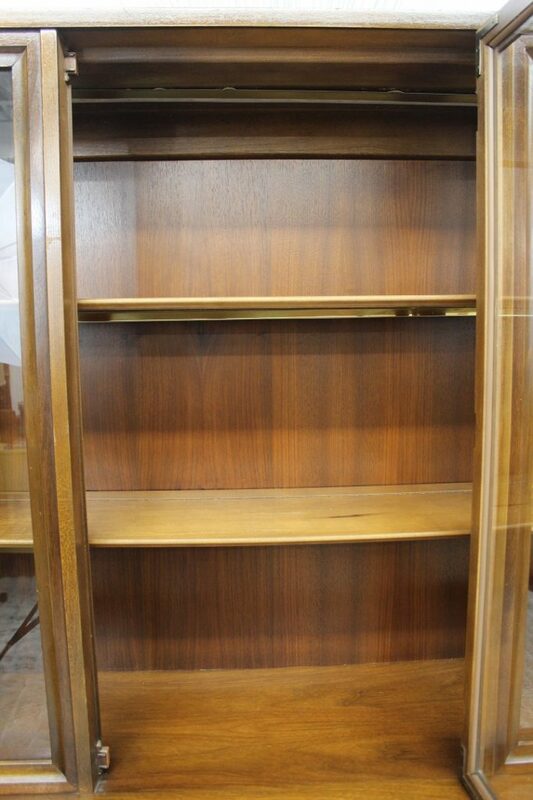 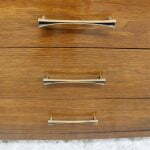 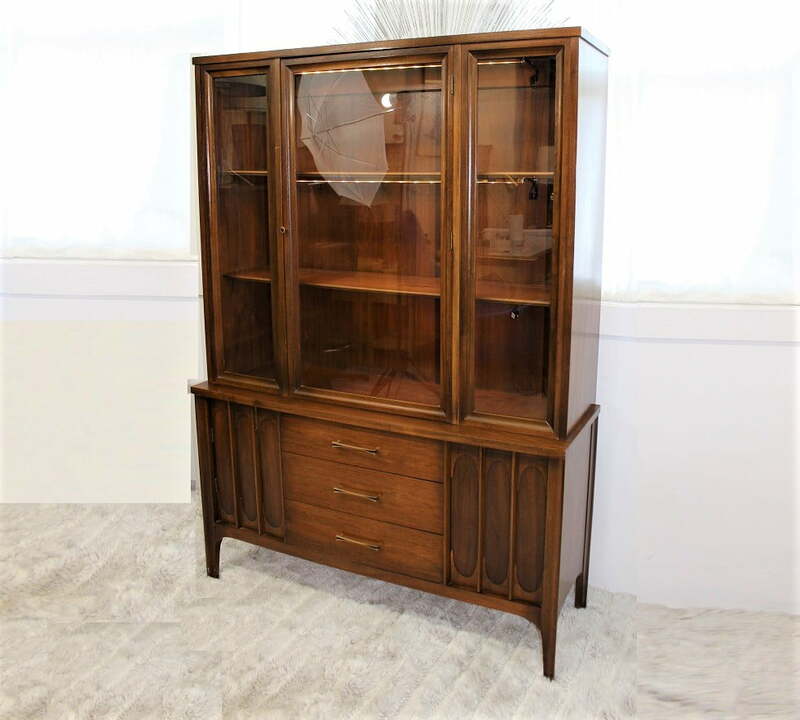 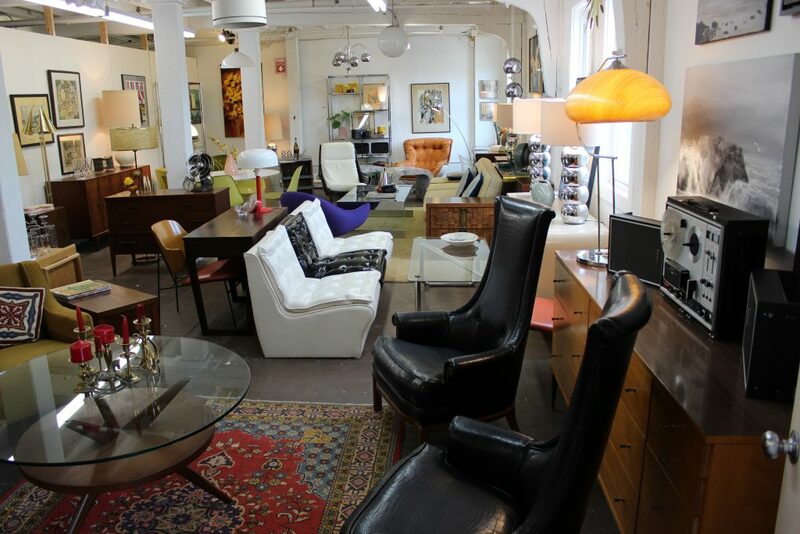 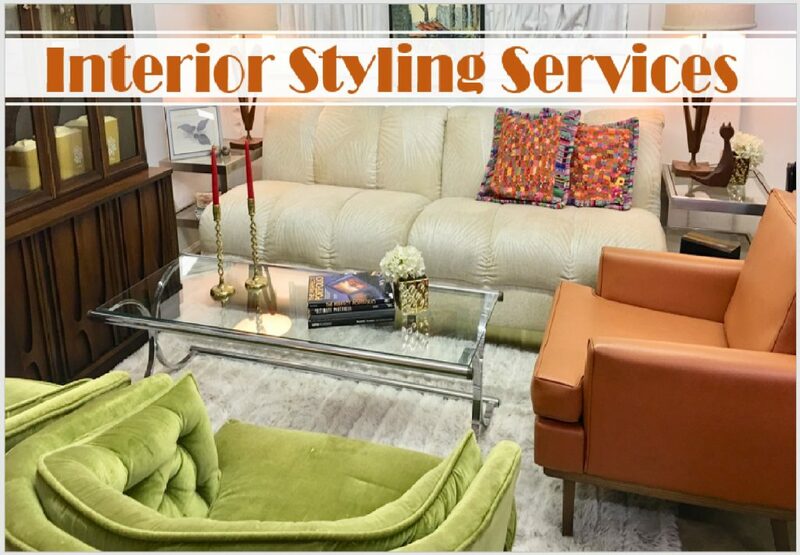 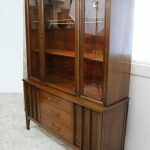 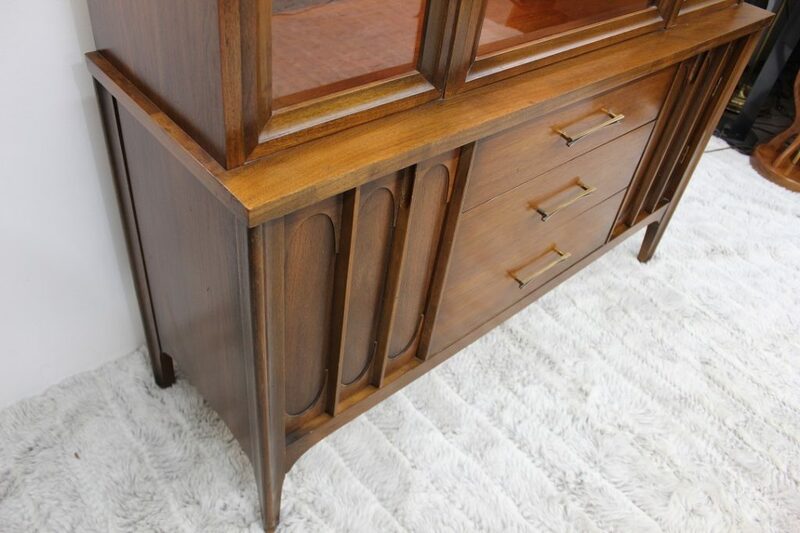 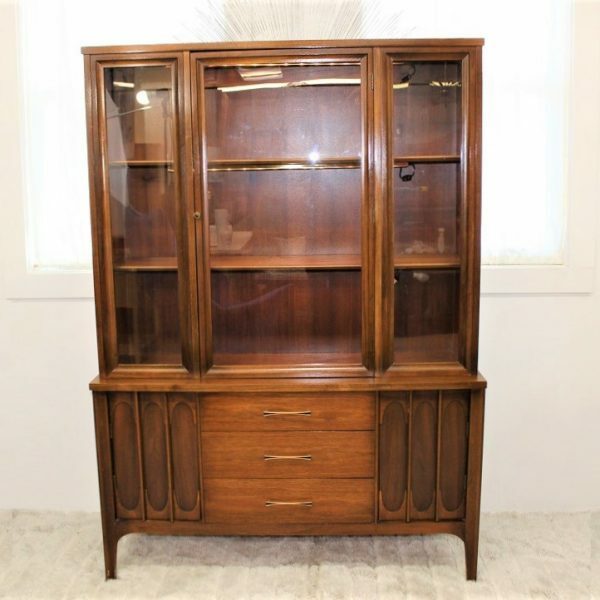 This beautiful Mid Century Modern hutch is a fine example of the American craftsmanship. 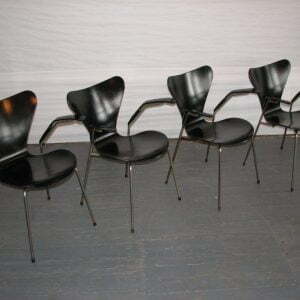 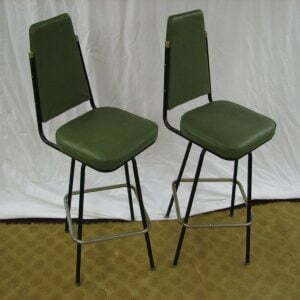 It is one solid piece but it is a petite piece. 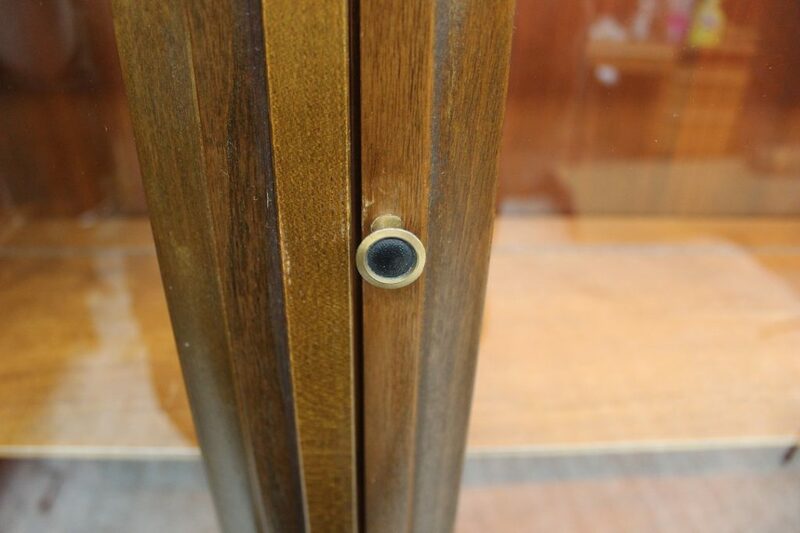 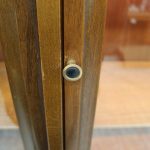 The glass front has only one door in the middle and from there you access both sides of the top. 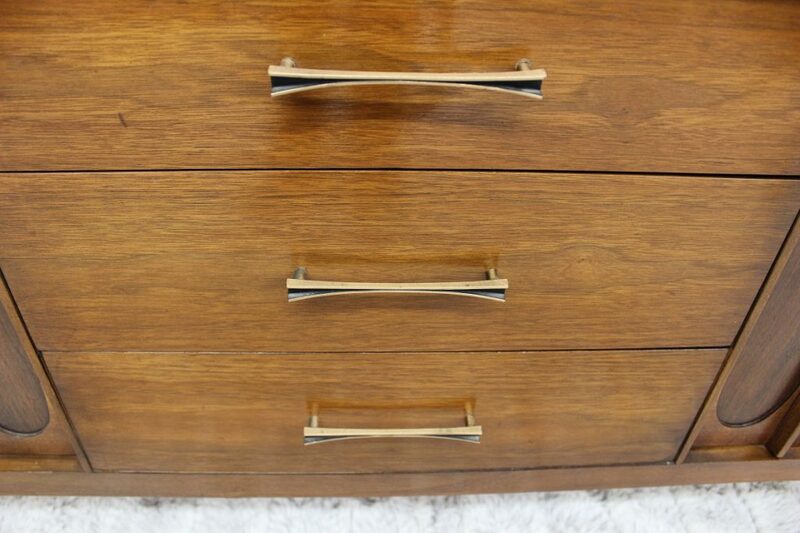 The bottom has two doors on the sides and 3 small drawers in the middle. 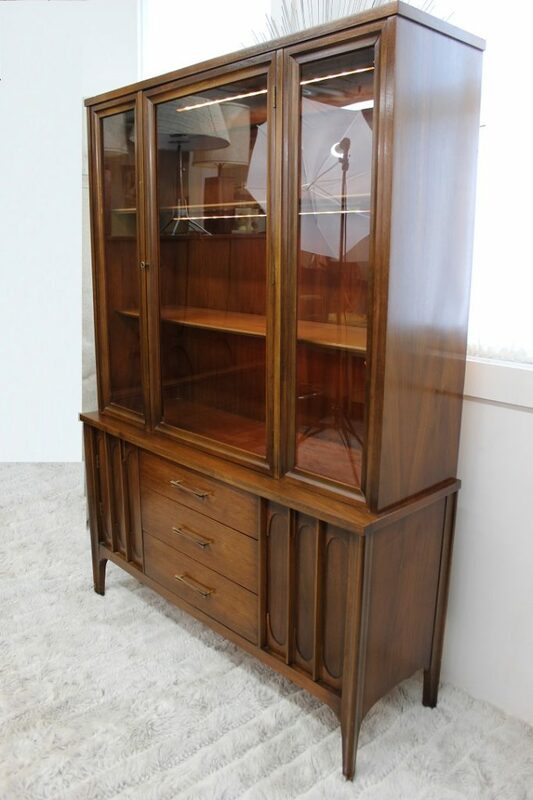 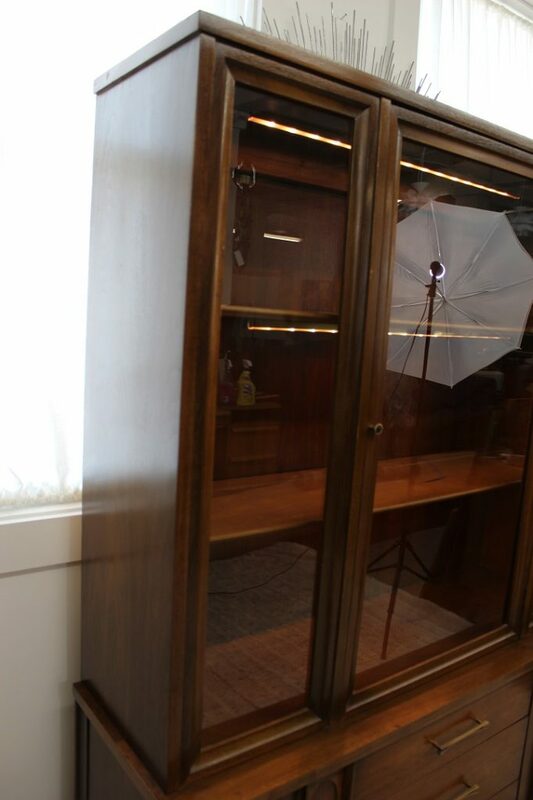 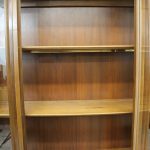 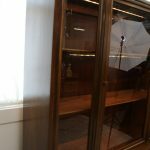 This Kent Coffey Perspecta china cabinet measures 66″ high by 48″ long by 15 1/2″ deep.